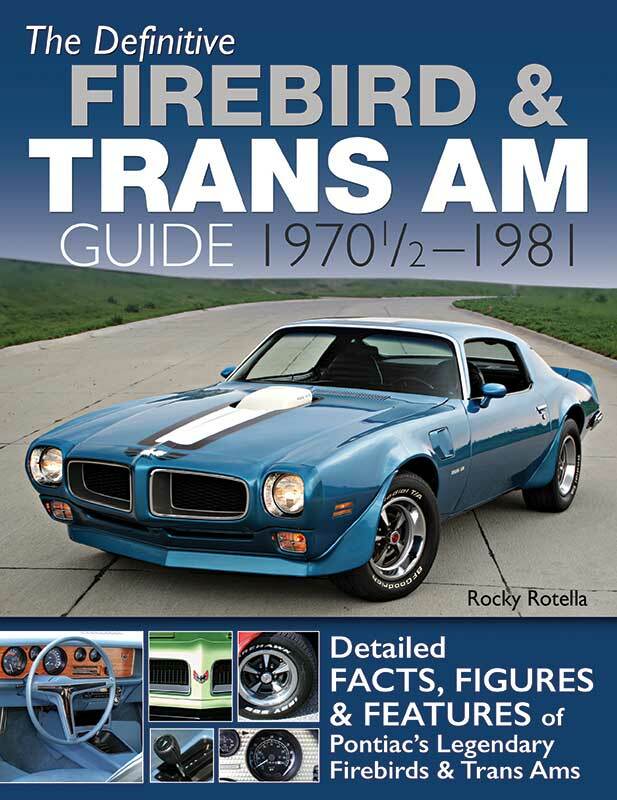 Rocky Rotella’s books, The Definitive Firebird & Trans Am Guide 1967–1969, and The Definitive Firebird & Trans Am Guide 1970–1981 reveal that he is a true enthusiast. These were not written to end up on the bargain table at Barnes & Noble. 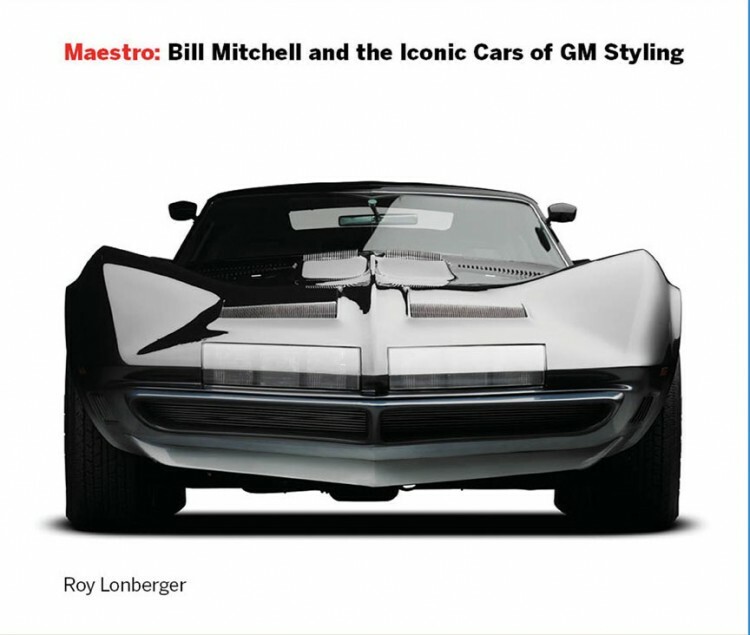 They’re packed with history that tell the story of the styling and engineering of the cars, the star players, and power train details that get into the nuts and bolts of why and how Pontiac engines developed power, and how the chassis development set them far apart from their Chevrolet counterpart. Did you know that DeLorean cooked the books getting the Endura front that Porter wanted? He reported that the Endura front would only be slightly more than a metal part, when in fact it was $30 more. A $30 cost delta would have been a big deal in 1970. As a matter of fact, it’s still a big deal, so that would have been a huge deal in 1970. Plus, this explains why the 70-1/2 Firebird didn’t get a matching Endura rear bumper. Also, he couldn’t get the Formula wheel made within GM, so he outsourced the wheel against company policy. Anyway, if you want more of the above, get Rocky’s books. They are exhaustively well-researched and make for very interesting reading. 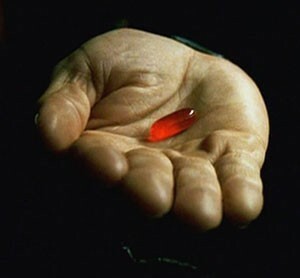 In this post is a reprinted article written by Rocky that offers some of the flavor of his books. Following that is a gallery of several photos in the two books. Both books are available through CarTechBooks. Well researched, very Interesting and well-written content that includes all aspects of the subject: Styling, engineering, and powertrains. Political intrigue and insights. Running chapter heads. Legible typeface. Indexed. 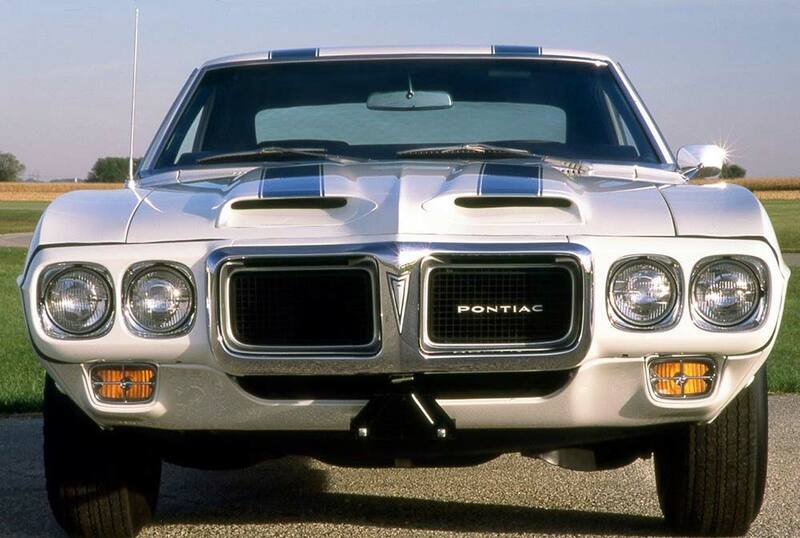 Rarely does an automobile gain legendary status, but Pontiac’s Second-Gen Firebird has aptly earned that title. The body style ran for 12 consecutive years-a monumental feat for any vehicle, considering the direction of the mid-’70s performance car market and that the popularity of the performance-flagship Trans Am is as high today as it has ever been. While powerful engines and superb suspension packages have without doubt contributed to the vaunted status, arguably the most critical element to its success is the timeless body styling. 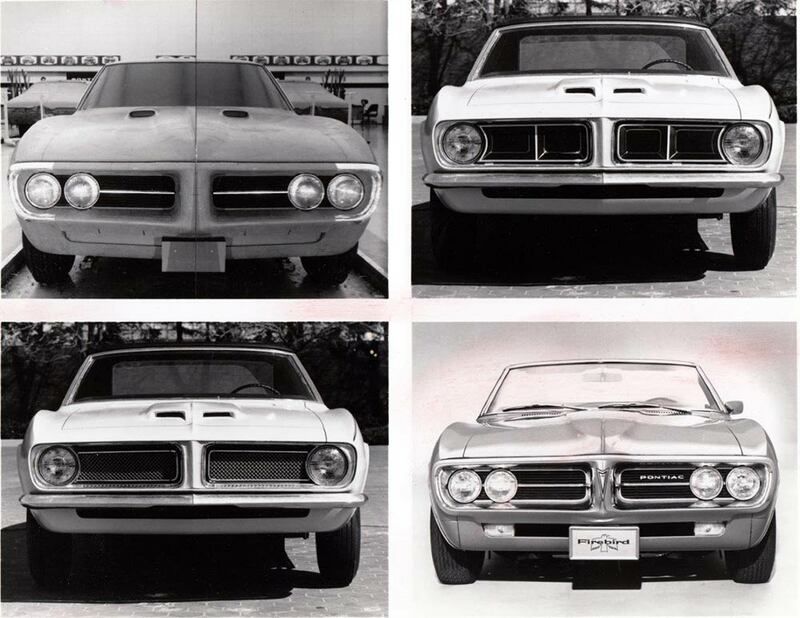 Though any number of Pontiac Studio designers and division engineers in some way contributed to its development, Pontiac Studio Design Chief William L. Porter is often credited with the visionary leadership that generated the graceful body shape. As we celebrate the 40th anniversary of the Firebird’s introduction, we asked Porter if he might share his views on the developmental history of the Second-Gen models, and his thoughts on its strong following today. Join us as we explore the details of the conception of America’s ’70s super car. Bill Porter entered General Motors’ design staff in 1957 as a summer student before moving into a full-time position the following year. His first foray with Pontiac Studio came in 1960 as a junior designer, and he contributed to the design of a number of models over the following couple of years. As the decade progressed, Porter received promotions that took him away from Pontiac. He would return, however, in 1968 as that studio’s design chief, and his contributions to the division would become legendary. 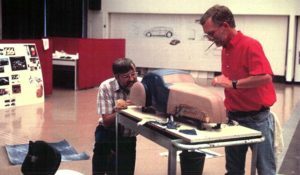 Humbert and modeler Jerry Snyder had only begun sculpting the basic shape of the all-new car when Porter arrived. Of it, he says, “They started the ‘clay buck’-a fullsize model constructed of clay and foam based roughly on the shape of the preliminary drawings. 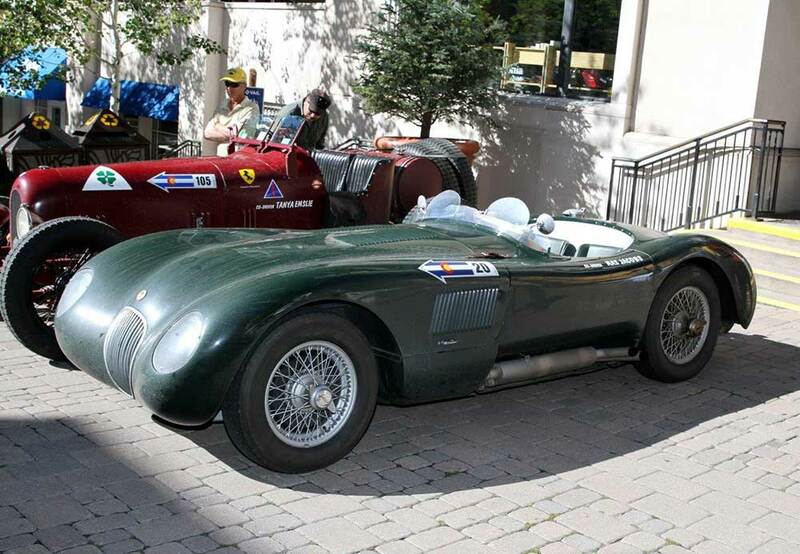 The body was very round, and I could see that it had the potential to be shaped like the Italian sports cars on the leading edge of modern design at that time. The basic proportions of the package were excellent to begin with, so the car had a lot going for it right away. 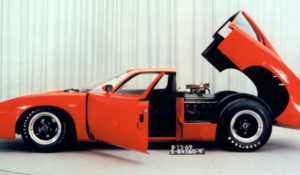 Porter and Haga had created two distinctly different concepts from the same basic design, and GM Design management had to choose one common upper to be shared by both the Firebird and Camaro. “My lower body design had a softened crease, or ‘bone’ as we called it, that ran the length of the car, horizontally through the middle of the door. Hank’s crease was sharper in character and located higher on the door than mine, and a similar crease appeared in his roof, just above the side windows,” says Porter. 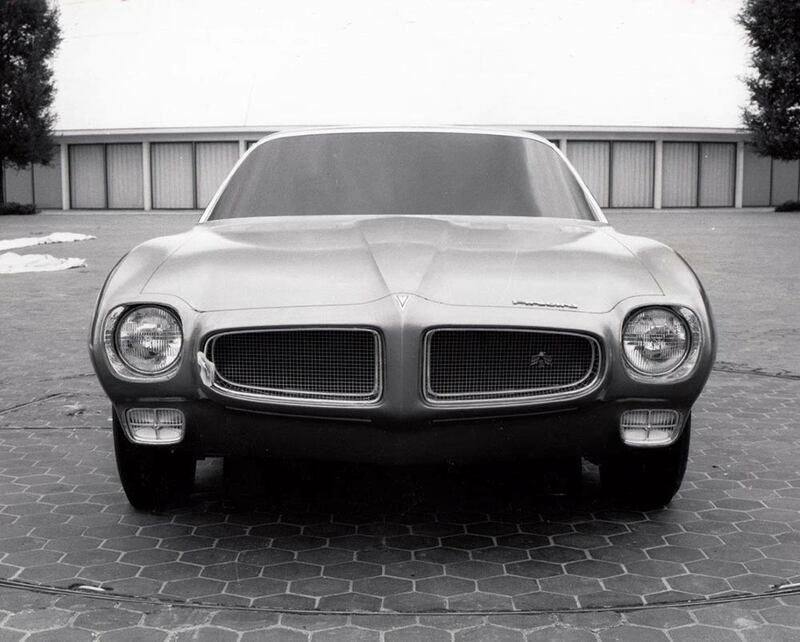 As the body got closer to what became the production model, Porter teamed with John Shettler, who had recently taken over for Fedele Bianco as design chief at Pontiac Interior Studio. “John and I strongly believed in continuity, and used the exterior theme in the interior as well,” he says. “The shape of the grille could be seen in areas like the dash, seatbacks, door panels, and even the rearview mirror. Though it wasn’t something everyone would immediately notice, we wanted the integration to be more of a subliminal feel. 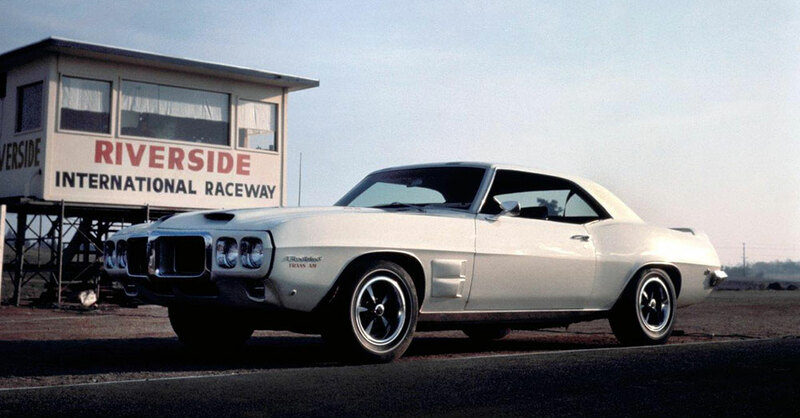 Until the Trans Am’s debut in 1969, Pontiac had just one basic First-Gen Firebird available in both coupe and convertible styling. The Second-Gen family did not include a convertible, but it did contain four distinct model variations. “Bill Collins and I decided that we needed to market four different Firebirds,” says Porter. “The base model would satisfy the sales department’s low-buck needs, while the Esprit would be the plush boulevard cruiser. The Formula was planned as the low-buck performance model, while the Trans Am would be the top performer and a serious aerodynamic statement. 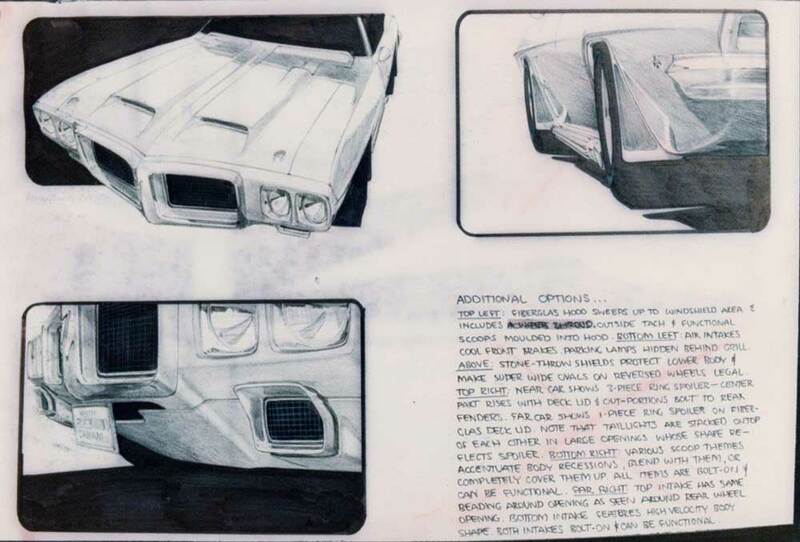 Upon accepting the fact that the Shaker was a Trans Am mainstay, Porter shaped it to follow the overall theme, and began searching for ways to integrate it into the rest of the car. 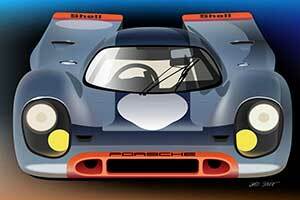 “The bird that had appeared on first-generation cars had downward-facing wings, and it just looked dead. I felt we needed one that looked alive with upward-facing wings giving the appearance that it’s flying, and I began working on it,” Porter says. 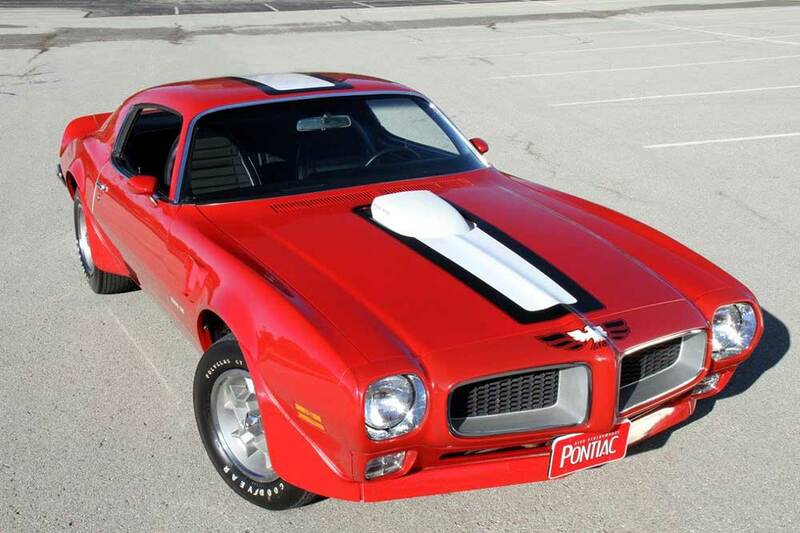 When asked what model year Firebird he likes best, Porter answered like most true enthusiasts, “I like some years better than others, but if I could have any, it would be a Lucerne Blue ’72. It has the elongated-honeycomb grille that matches the Honeycomb wheels.” As a parting question we asked Porter how it makes him feel, as a designer, knowing that a vehicle he designed has such a loyal following nearly four decades later, and if he ever envisioned it to be so widely popular among old and young hobbyists today. In an age where some consider late-model auto styling rather mundane, only now are we gaining an even greater appreciation for the efforts of Porter and his entire design team. Nothing today bears even the remotest resemblance to the Second-Gen Firebird or its timeless styling and, when on the road, its flowing body lines still command the attention of enthusiasts and the general public alike-a true testament to its beauty and classic looks. So the next time you have an opportunity to view a Second-Gen Firebird model up close, step back and take in its entire shape. You, too, might realize how lucky we are to have had Bill Porter and his design team on our side! 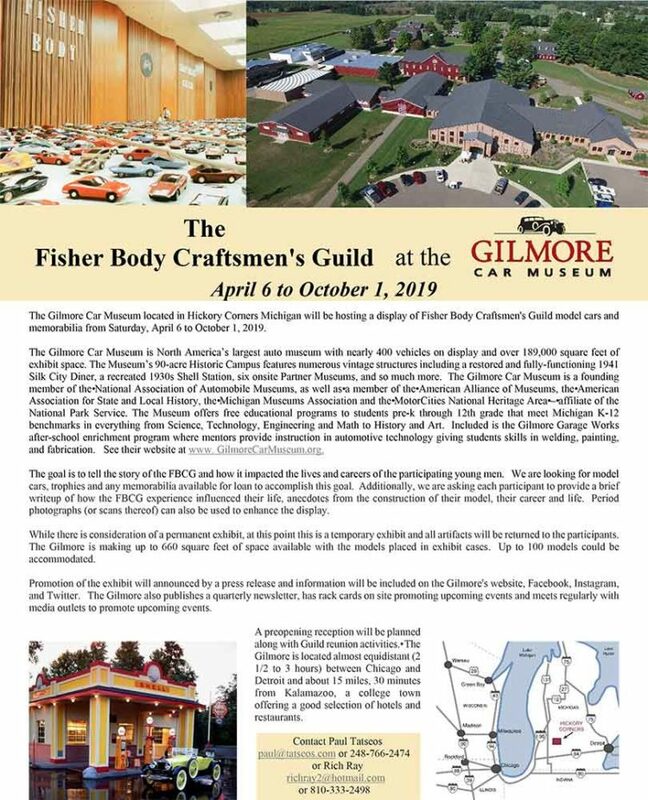 Special Thanks To Jeff Denison, Robert Tate and Brian Baker of GM Design for going above and beyond the call of duty to provide most of the design photos shown in this story. 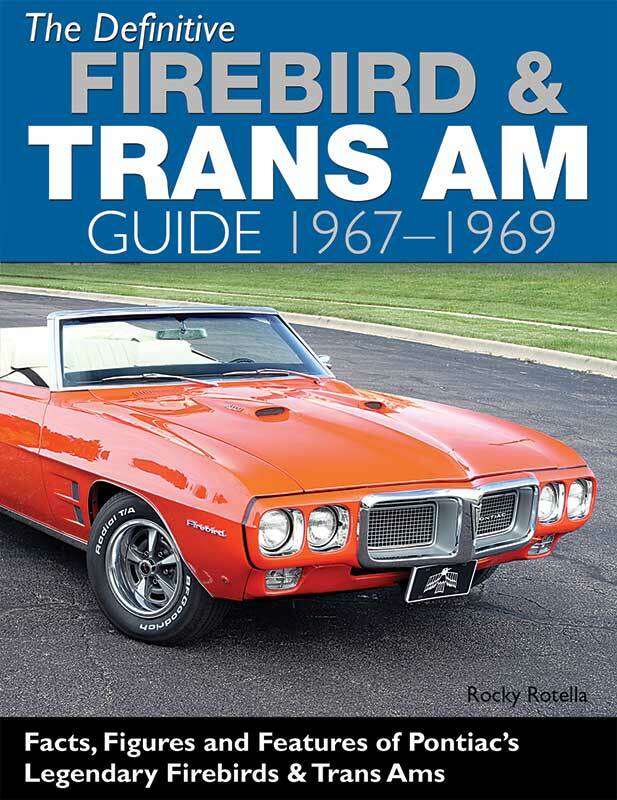 Cover of The Definitive Firebird & Trans Am Guide 1967–1969. A short-lived, two-seat F-car variant with a shortened wheelbase of 8-inches. 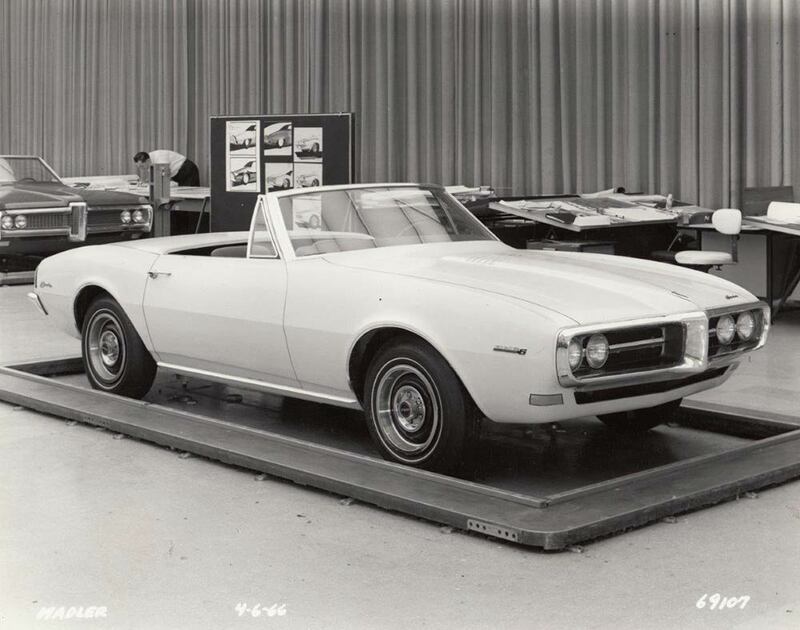 John DeLorean approved a special model Firebird for 1969 and contracted Gene Winfield to create an appearance package. 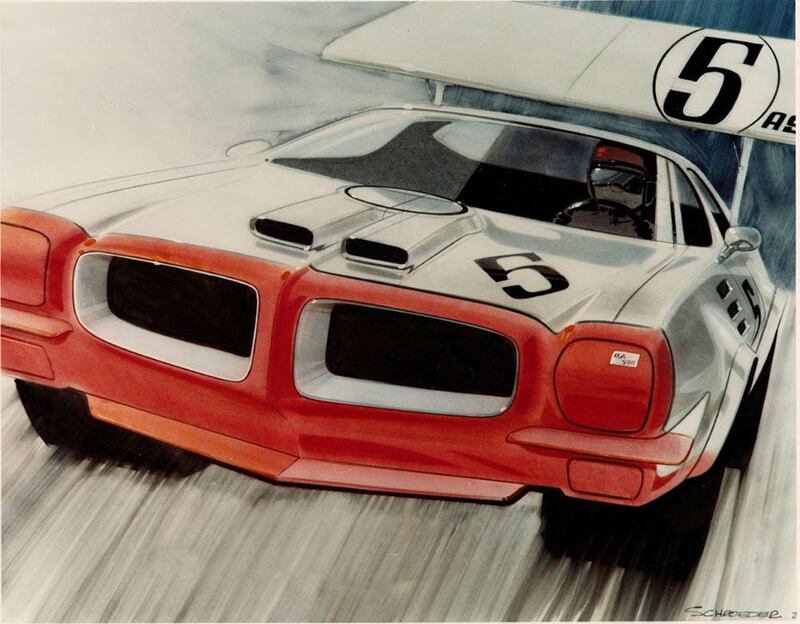 Harry Bradley’s proposals were presented to Pontiac, and they became the basis for the first Trans Am. Pontiac was handed the nearly completed Camaro and assigned the task of creating a distinctive model. The changes allowed were minimal because timing was tight. The expansive library in the Pontiac-Oakland Museum and Resource Center (POMARC) located in Pontiac, Illinois. A ’69 Trans Am on the drag strip at Riverside International Raceway. Pontiac did a good job separating the appearance of the Firebird from the Camaro in spite of the limitations. The story behind the creation of the ’69 Trans Am is quite interesting, and reveals the innovative thinking of John DeLorean. 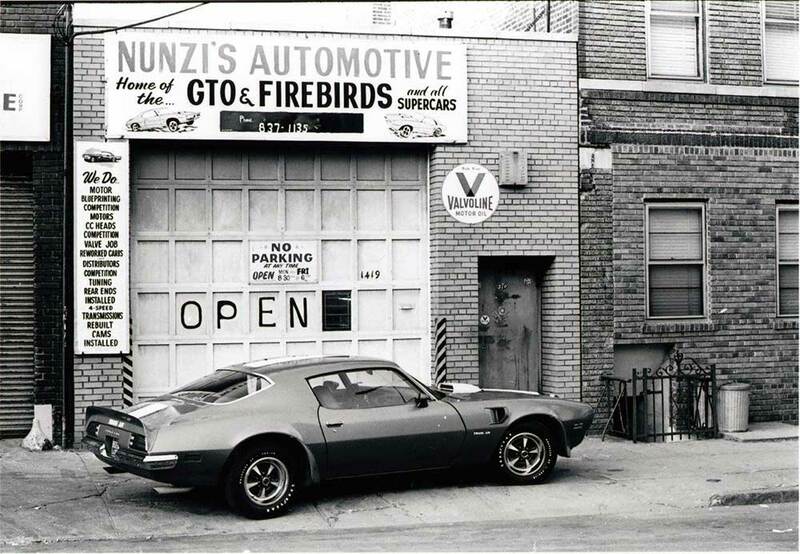 A re-created scene mimicking the briefly lived John Wangers’ GTO ad of a GTO on the prowl posed on a Woodard Avenue turnabout. 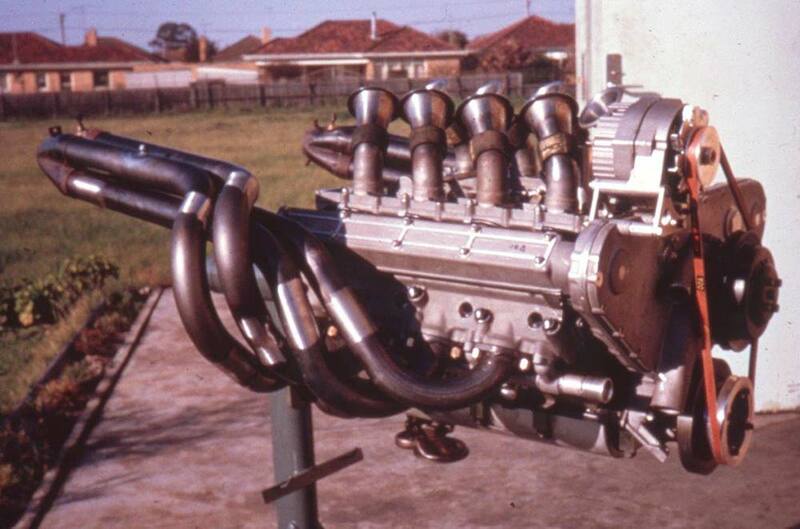 In 1968 John DeLorean commissioned Brabham (Repco of Australia) to build an experimental 303-ci Pontiac V-8 using overhead cam technology of his Formula One engines. Cover of The Definitive Firebird & Trans Am Guide 1970-1/2–1981. In the spring of 1968 the front has lost the chrome bumperettes that Mitchell wanted and now has the character of the front that made production. 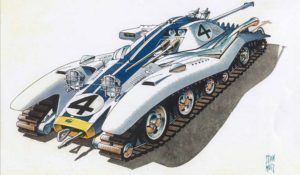 Bill Porter’s last battle was to get rid of the sharp plateau on the hood which was out of character with the European form vocabulary of the rest of the design. 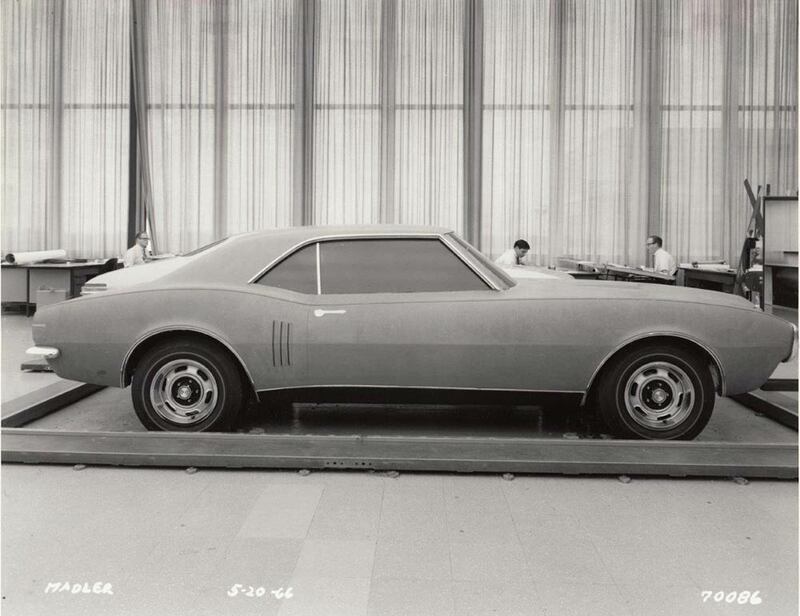 When Bill Porter inherited the Firebird project, he liked the soft bone through the bodyside, but felt that the overall forms lacked tension. 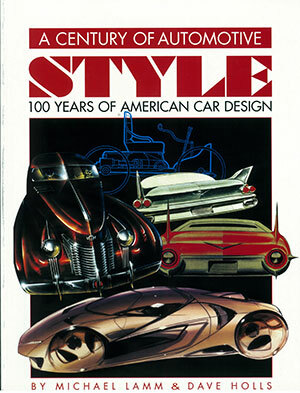 The forms of the Jaguar C-type influenced Bill Porter’s form vocabulary the design of the Firebird. 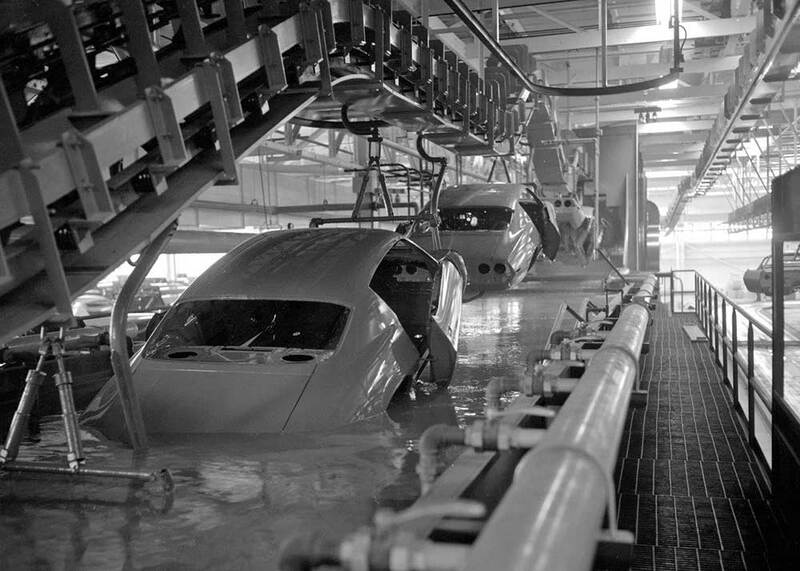 A 174 day UAW strike seriously limited 1972 F-car production. Jerry Titus raced a Firebird for TG Racing during the 1970 season and was quietly backed by Pontiac Engineering. 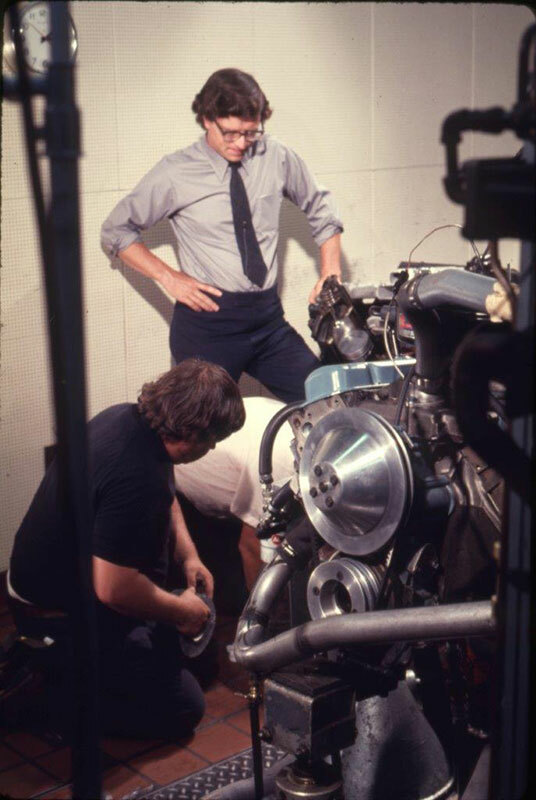 A young Herb Adams in Pontiac’s dyno lab with a SD-455. 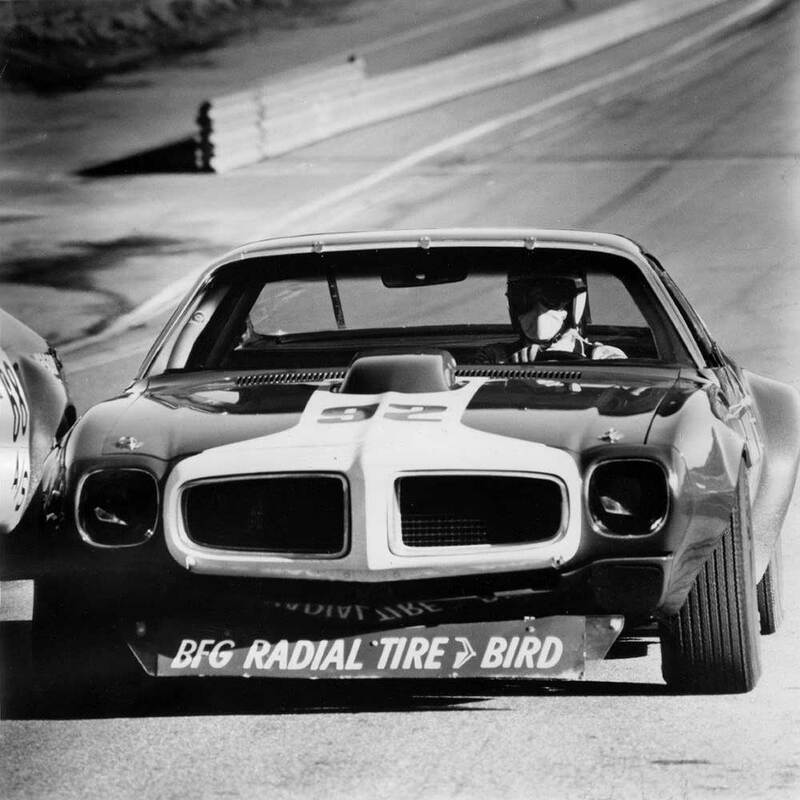 BFGoodrich acquired one of the SCCA prepared Trans-Am Firebirds and competed successfully in SCCA’s street car class to prove the merit of their Radial T/A tires. 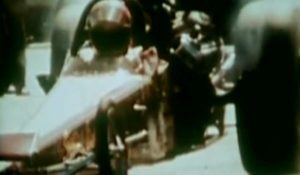 The simple magic preformed by Nunzi’s Automotive of Brooklyn, New York, consisted of carburetor and distributor tuning that reduced quarter mile times from 14.58 to 14.04 at 103.2 mph and revealed the H.O.’s true potential. The special-order Cardinal Red TA produced for Berdie Martin, Chief Steward of SCCA’s Trans Am. Ted Schroeder explores styling possibles interpreting the aerodynamic data intended for the Camaro. Firebird Esprit proposal by Ted Schroeder. 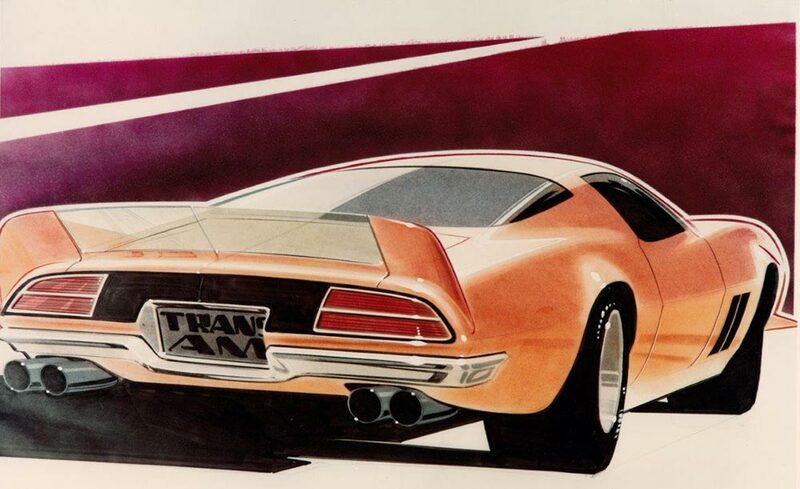 Trans Am ideation by Ted Schroeder. 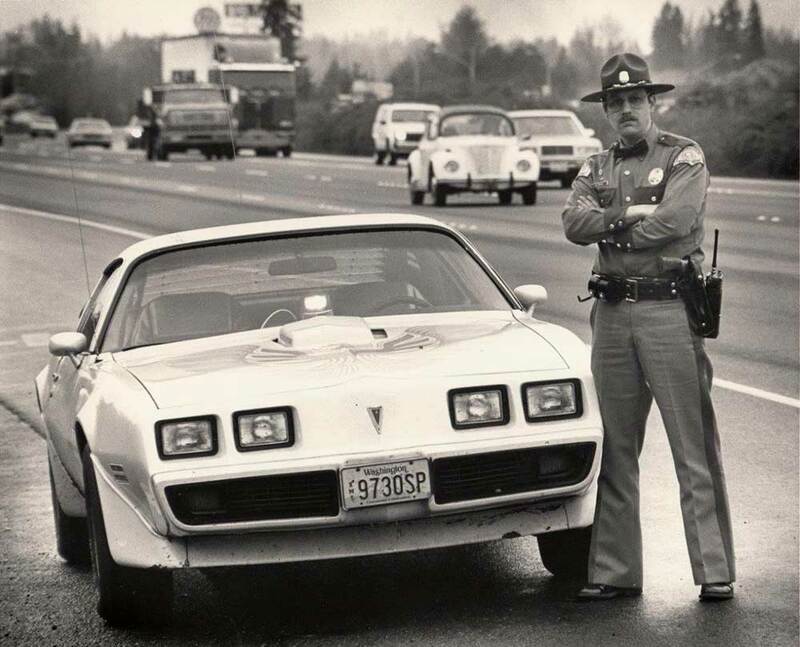 An unmarked pursuit 1981 Trans AM used by the Washington State Police. 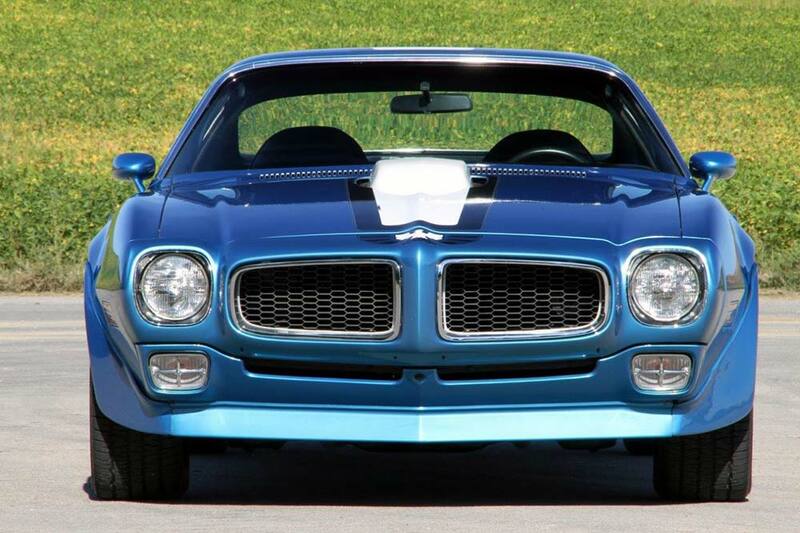 The Iconic Second Generation Firebird front. Great to see this iconic era covered in detail with commentary by those who made it happen….one of the great forms of the Mitchell era! A must for my library! I believe Bill Porter set the standard at GM for the idea of creating a design with forms that are defined by “reflections,” not “edges.” Also, the forms themselves were incredibly beautiful and sensitively worked out. He came to Art Center when I was a student in seventh semester. As a direct result of his visit, (and tutelage) I spent the next two semesters redoing my entire portfolio. The time was 1969 and I was about to decide on a (boring) new 1970 GM four door sedan. 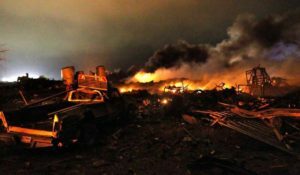 My wife then said to me, “What car do you REALLY want?” to which I replied, “I really want one of those new Firebirds!”. So, with her encouragement, I purchased a new 1970 Firebird. Then for Christmas, my wife surprised me with a set of four Kidney Halliburton Aluminum Wheels which I immediately installed, with new tires, on my Firebird. The interior was a masterpiece – John Shettler had captured the shape of the front end and designed the instrument panel accordingly. We drove that car a lot, on long trips to Florida, usually with our bicycles on the back. 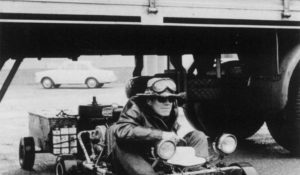 In fact, I drove it with bicycles on the back once to New York City where I had an appointment with GM Overseas. It was a beautiful car, but I sold it a few years later to a friend of a neighbor. 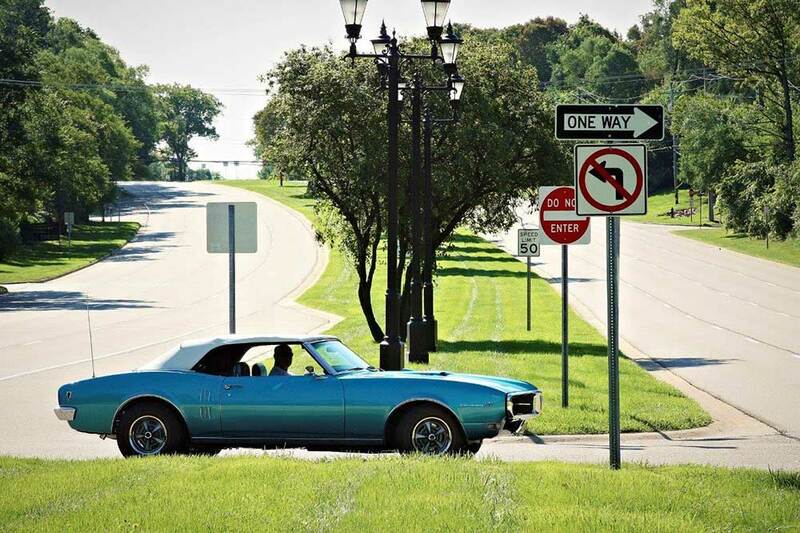 Fond memories, the 1970 Firebird is still one of my favorite automobiles. 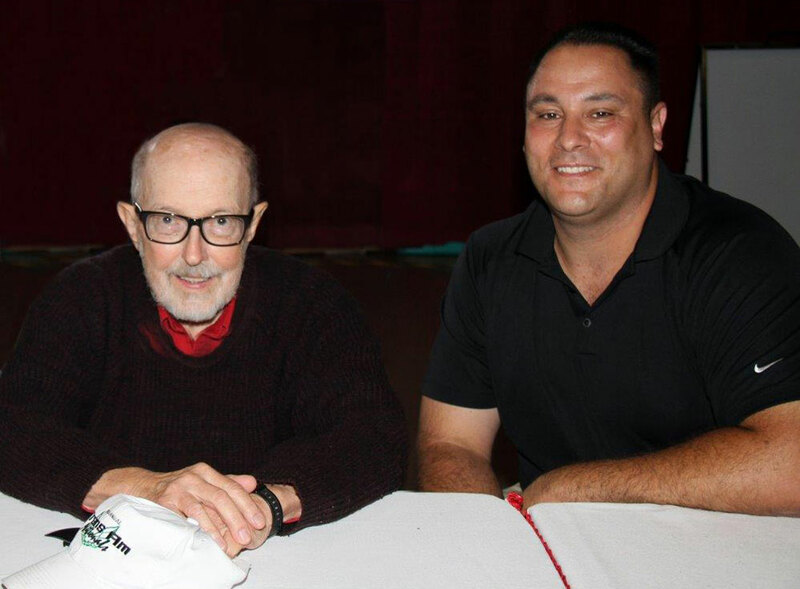 Thanks Bill Porter and John Shettler! Tom came to Art Center when I was a student in seventh semester (early 1977). As a direct result of his visit and rendering of the Aerovette over two afternoons, I spent the next year redoing my entire portfolio. I left ACCD after the 7th semester without a degree, and as mentioned above, went home and redid my entire portfolio. I then applied and got a design position with a museum design/build company in 1979. With that same portfolio that secured my first design position, I applied for a design position with Pininfarina in the fall of 1979, and in May of 1980 I started designing there. Tom, you really changed the direction of my life and set me up with the skills needed in my industrial design career ahead. Thank you.